This week we have a discussion with my daughter Kris Mikels and one of her best friends, Ashley O’Hara Skalsky. These two girls go back to age 11 when they met in southern California. I still remember that day! 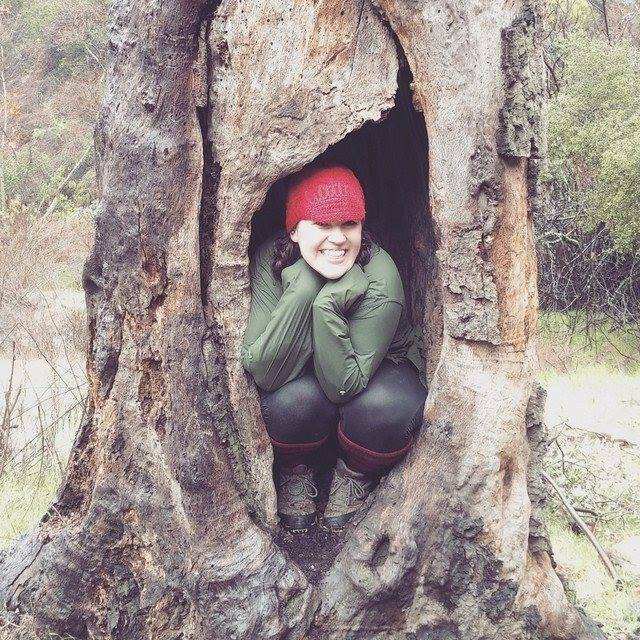 My daughter stayed in California as an adult after I moved away, and she takes advantage of the wild beauty of the various mountain hikes there. I decided to interview both of them, inspired by their tough determination to hike up mountains as well as by their love for nature, which exhibits in the photographs they take and the stories they tell. 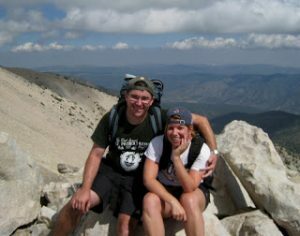 Ashley and her husband have also run Brian and Ashley’s Hiking Blog for years. 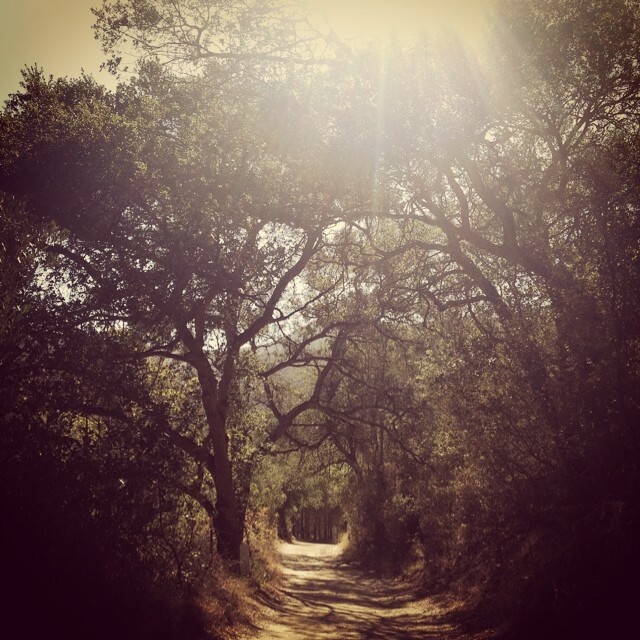 The blog explores hikes in Orange County and beyond. Mary: When did you start hiking together? Why is hiking so important to you? Kris: We went on our first hike together in 2008, which is incredible realizing how long ago that was now. Hiking is important to me because I love letting go of the hustle and bustle that is every day life. It’s such an invigorating feeling to not be dependent on technology and to become one with nature. I also love the physical aspect of hiking–to continuously grow stronger with the challenges of each new mountain or peak. It’s a humbling experience to stand on top of a mountain and realize just how small we are in the grand scheme of things. Ash: This feels like one of those questions you get when you talk about how you met your spouse and you actually view your first meeting totally differently! Our first hike was so much fun. Hiking with your husband is totally different from hiking with your best girl friend. I learned a lot about Kris and her lack of fear. I have always known her to be a very free spirit and one who has awesome survival skills. I really feel that hiking is important because you learn about the other person you are with. Just as with my husband, I really got to know Kris more because we experienced a beautiful place together and some surprises on the trail. You spend so much time on the trail, and you have no choice but to build relationships. You don’t have any distractions. It’s you, the trail, and the other person or people. Mary: What is the first trail you’ve hiked together–and apart? What is your furthest hike, and what is your favorite? Kris: The first trail we hiked together was Sitton Peak. All together it is 10.3 miles with an elevation gain of about 2,200 feet. 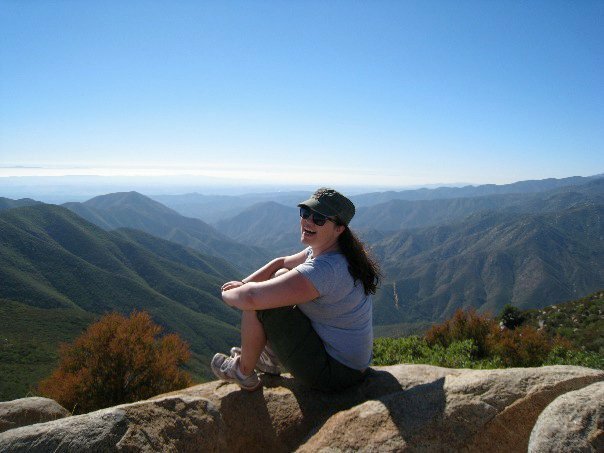 This hike is located in the Cleveland National Forest in Southern California. 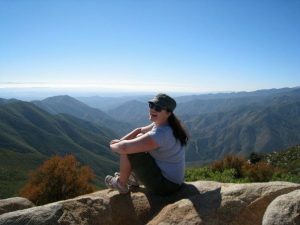 By far, this is still my favorite hike in Southern California. 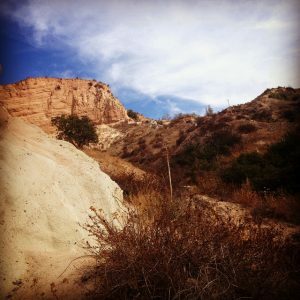 My first hike apart–that’s a hard question. I grew up hiking at a state park in Indiana called Turkey Run. I have many fond memories with my family, hiking the trails and exploring new areas. These hikes were very different than hikes here in California. While I am surrounded by mountain and desert landscapes here, Indiana’s backdrop was more forests, waterfalls and ravines. Both are equally beautiful in their own way. Ash: Kris is correct about the first hike. 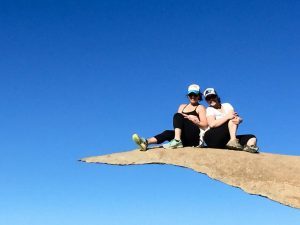 There were moments we thought, “what were we thinking?” But the view from the top and the pride of a hike well done superseded any feeling of regret. My first hike ever was actually San Jacinto Mountain. It is a pompous mountain at roughly 10,000 feet. This would be the first hike with my husband. We hiked SJ when we first started dating. You can only imagine how much he was looking forward to being the hero when I got tired–carry my pack, etc. Nope! Instead, he got altitude sickness, and I carried his back down the mountain. Like I said, relationship building! Mary: Being out in nature is a personal experience sometimes, but when you hike together, do you have either private or shared epiphanies about life? Like, have you ever been a few thousand feet up a steep trail and had a wonderful thought that you carry back with you? Kris: I am always reminded of the sheer beauty of nature and how insignificant many of my day-to-day problems are. I am such a small part of this universe, and hiking reminds me not to take anything for granted. To live life fully. Try not to stress the small stuff in life. To keep my eyes open and really pay attention to the things going on around me. Ash: I agree with Kris. I think that you realize how small you are. Life is looked at in a different perspective. It’s a moment of introspection for me, and I know that talking about it with someone else means that they share in that moment. I think you also don’t always realize how good the view is at the top until you go through a tough climb to get there–just like life. Life can only be understood backwards, but when you get to the top, you realize how that steep climb is shaped you and made the view that much sweeter. Mary: Okay, be honest. What are some funny experiences on the trail. Or scary. Or embarrassing! Kris: Funny thing about us hiking together–we always seem to run into some kind of shenanigans. The first time I met Brian, now Ashley’s husband, we went on a hike together to Sitton Peak. After reaching the top, we realized that there was smoke down below and immediately dialed 911. Ashley and I had some crazy scenarios going. What was happening? Would we need to be helicoptered out? Was it arson? Were we going to be stranded on top of this mountain? Brian calmly handled the call, and we were able to make it safely down the mountain after being assured that the fire was far enough away. Another trail we hiked, it was just the two of us. It was an extremely hot day on a strenuous hike, and we ran into a guy who was laying on the ground. He was a part of a SoCal mountain running club and had ran out of water. He was extremely dehydrated. We gave him extra bottles of water, as we always carry more than we need. And, once again, we called 911, as we were miles from the start of the trail. A helicopter then came to rescue him. That was a wild hike. Ash: Okay. And the time Kris got a rapid heartbeat (tachycardia)! Poor girl nearly passed out on me. We stopped several times. But my most embarrassing moment was with my husband. We were hiking the 23 mile hike to the top of San Gorgonio. It is about 14,500 feet. We were on our descent, and I had IBS from having anxiety due to the need to go…poop. So, I panicked and said, “I have to go. I have to go now.” I started crying. Brian said, “It’s okay. Come here.” We found a tree that had fallen. Used the roots as my “door” (no privacy). He stood guard right behind me after he dug a hole for me to go…you know. Cue SFX. It was mortifying. I had to bury it after so bears would dig it up and eat it…(ew?). I got over my fear of going #2 in public bathrooms after this moment. I mean, get real. Ladies, it’s hard when your body parts require sitting or hovering. Mary: Oh dear. I once had to go to the bathroom in an extremely backwoods area of Oahu. I was with my husband but also with a guide. I just excused myself also and went behind a tree. Sports skirts are great for this! Anyway, being friends on Facebook lets me see the wonderful photography happening up there. One of my favorites has been the Potato Chip Rock group of photos. What do people say when you show them these awesome photos? Do your friends ever get inspired to get outside with you? Kris: Oh, absolutely! A lot of people don’t know that these trails exist in their backyard. We are fortunate to be surrounded by infinite miles of hikeable land, and I’ve had friends from work start to join in on the adventures after seeing my photos. It’s a fantastic experience to hike with friends. I’ve bonded more with these ladies in the last year because of the comradery built out in nature. Ash: They do, but a lot of them just like the end result and don’t want to do the work to get to the top. But it’s about the journey getting there, and the process. That’s when reality, relationships, and resourcefulness really take place. You grow the most from the pain it takes to reach the summit. Potato was worth the climb. You get cool pictures and there’s a long line because people know it’s a big accomplishment. Mary: I know the feeling from running. The end point matters not. It’s the journey that takes you there. Writer John Burroughs once said, “I go to nature to be soothed and healed, and to have my senses put in order”. What would be your mottoes for getting out there and hiking? Kris: Ah, that is one of my favorite quotes. 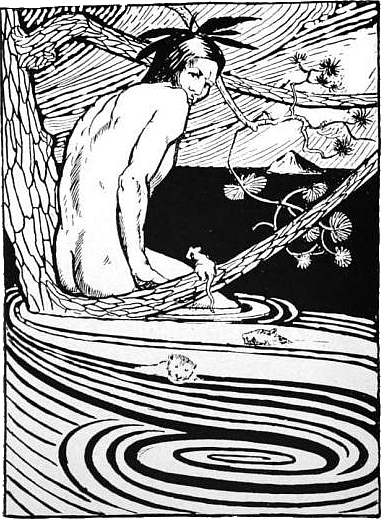 I also love John Muir’s, “The world is big, and I want to have a good look at it before it gets dark.” This speaks to me on many levels. I believe that in its own way, the world is on the verge of going dark with how poorly we are taking care of the environment. But, also, I have a deep need to hike as many trails as possible. To conquer what is unknown to me.The book and movie Wild has given new light to hiking, and more people than ever now want to hike the Pacific Crest Trail, which is fantastic. But there are so many more trails to travel and I want to keep going until my world goes dark. Ash: My favorite book of all time is Into the Wild. I would say that a quote by Tolstoy is the most meaningful not only in my life but on the trail. He says, “Happiness is only real when shared.” McCandless (in the book) realized this after months of seclusion in the Alaskan territory. I think it proves that: 1) you weren’t meant to go through life alone, 2) sharing life with someone is way more fun because the memories are a part of who we are and influence how we affect the world, 3) the “real” part in the quote means that it’s important to be authentic with the person you share it with, and 4) happiness is relative, but many studies show that a key element to happiness is by serving others, and sharing in life with them. It takes the focus off of ourselves and puts others first. In essence, it provides a purpose for breathing. Mary: What is the link to your blog, Ash? 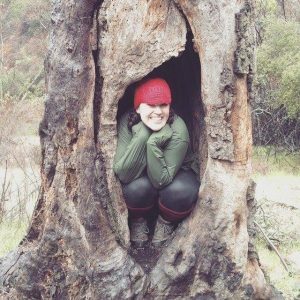 Ash: www.abhiking.blogspot.com ! 🙂 love you, Mary!!! Mary: I’m keeping that love in the interview. I love you too, and that goes for both of you! Thanks much to two inspirational young women, Kris and Ashley.